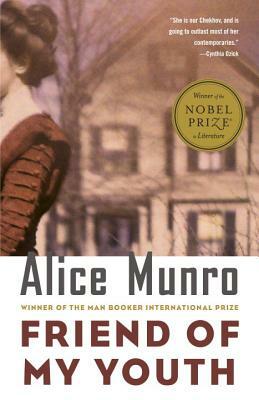 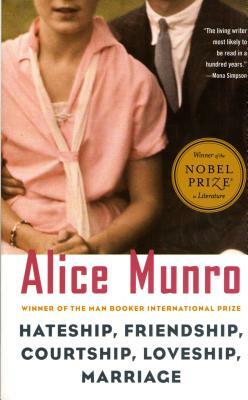 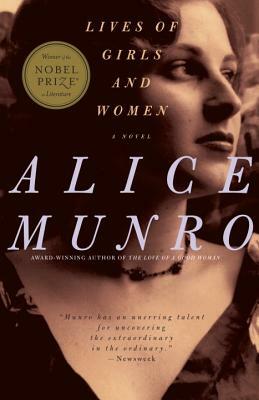 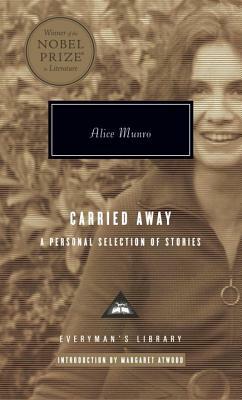 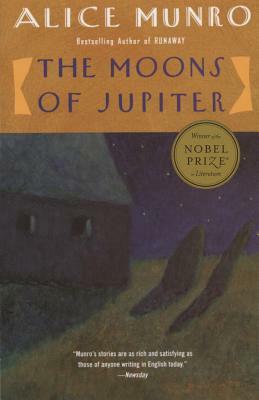 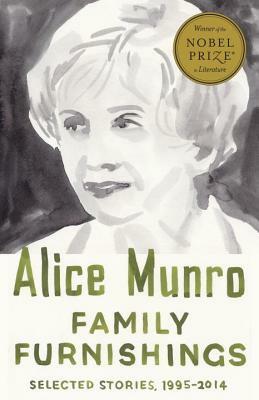 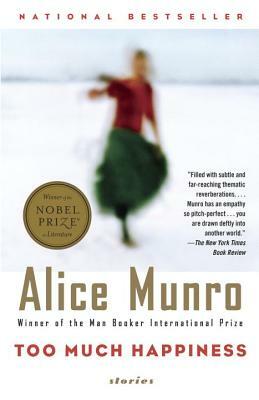 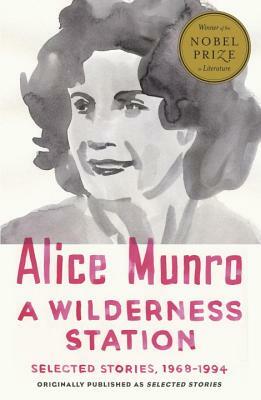 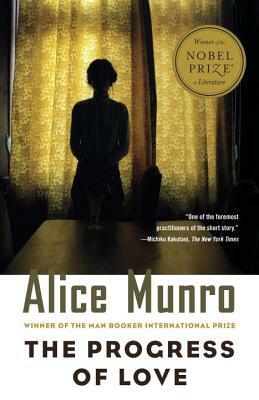 Alice Munro is the recipient of the 2013 Nobel Prize in Literature and the 2009 Man Booker International Prize for her lifetime body of work, and she is also a three-time winner of Canada's Governor General's Award for fiction. 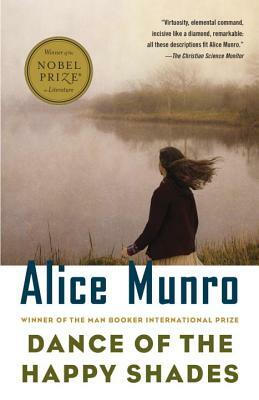 Many of Munro's stories are set in Huron County, Ontario, and her strong regional focus is one of the features of her fiction. 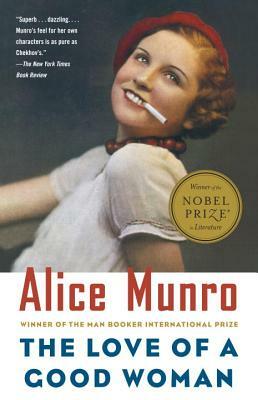 Her work is often compared with the great short story writers, such as Anton Chekhov. 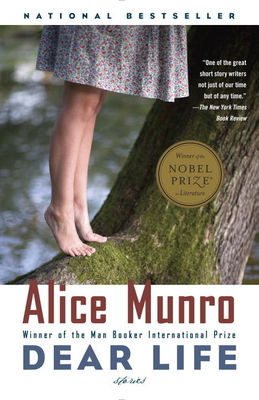 Munro's work deals with love and work, and the failings of both. 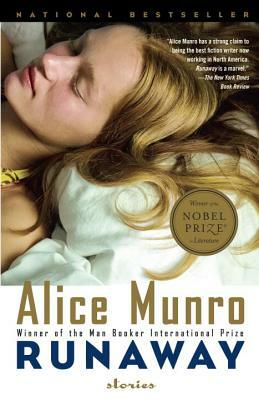 She shares Chekhov’s obsession with time and our much-lamented inability to delay or prevent its relentless movement forward. 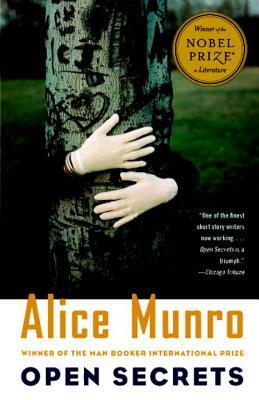 A frequent theme of her work — particularly evident in her early stories — has been the dilemmas of a girl coming of age and coming to terms with her family and the small town she grew up in. 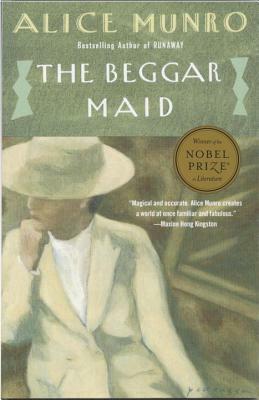 In recent work such as Hateship, Friendship, Courtship, Loveship, Marriage and Runaway she has shifted her focus to the travails of middle age, of women alone and of the elderly. 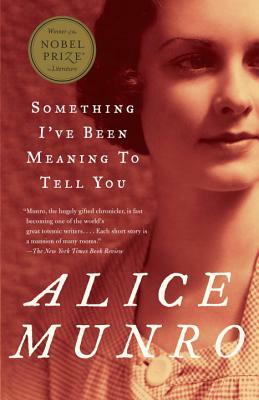 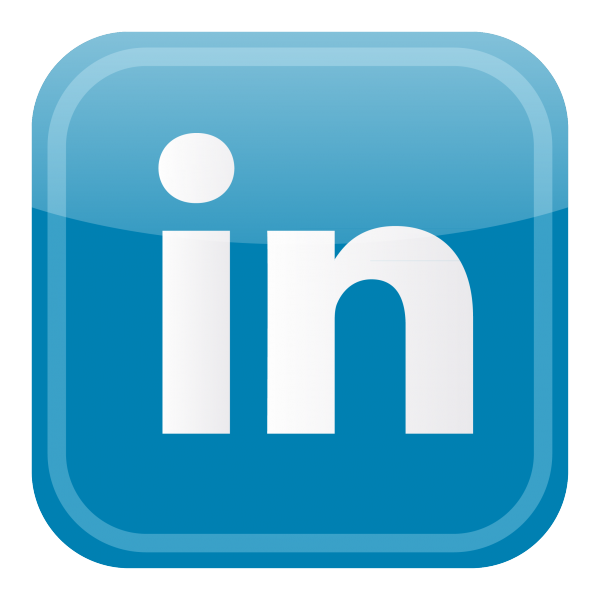 It is a mark of her style for characters to experience a revelation that sheds light on, and gives meaning to, an event.